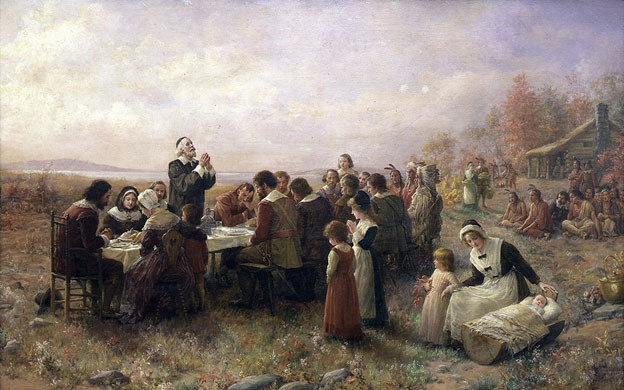 This entry was posted in Uncategorized and tagged 17th century, Colonial history of the United States, colonial New England, Day of Humiliation, early America, fasting, Feast, King Philip's War, Massachusetts Bay, Massachusetts Bay Colony, New England, Pilgrims, Plimoth Plantation, Plymouth Colony, Puritans, regulations in colonial America, Thanksgiving by amybeldingbrown. Bookmark the permalink. You are on to something. My husband is a deacon in the Eastern Catholic Church (Melkite) and they celebrate the Byzantine Rite. There is much fasting in this tradition — a few weeks before Christmas to prepare, and all during Lent. I am no cook and was not raised in this tradition so we don’t observe the absolute (no meat, no dairy, only shell fish, etc. ), plus I need calcium and my husband is type 2 diabetic. Anyway, we observe a modified version of these fasts (we eat no meat but have fish and dairy). I admit that I struggle with the spiritual benefits of fasting but do it anyway because somewhere along the way I feel I will finally learn the value of fasting. Intellectually I know what those benefits are but they are yet to be revealed to my heart. There is something in my gut that says it is worthwhile and someday it will be revealed. I look forward to that day. 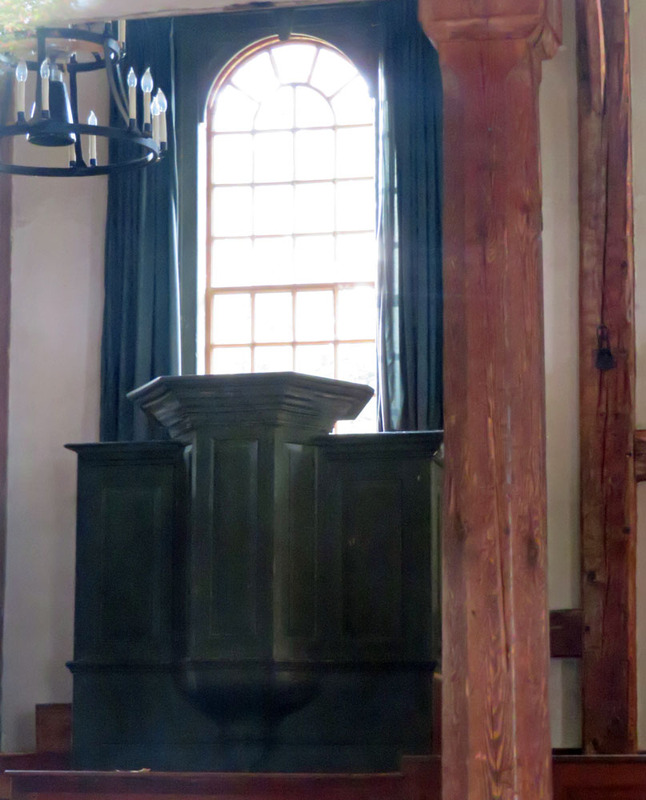 Good history, and history is a solid baseline for examining not only human behavior and the human condition at a certain time but for measuring our course through time and culture since then. Equally interesting and important is how and why we transform historical fact. As the philosopher–economist Nassim Taleb says, predicting the past is sometimes more difficult than predicing the future. That is to say, I think, that because we have so many facts about the past, knowing the right way to put them together and what to make of them is more difficult than predicting the future about which we know little. Sometimes the stories we tell ourselves about history are both more revealing and/or more important than the facts of history. But to understand our stories and ourselves as narrative confabulating minds, we need the kind of history you’ve provided. Good article. Thanks for the reminders. In these early days I would have thought shortages of food, and malnourishment would have prevented fasting for some, eg if you were pregnant? Yes, I believe pregnant women and children and others in critical health were exempted. And you’re right about the first few years. But by the 1640’s the food supply was reasonably stable.